PERFECT RATING on Google Reviews! Over 200 Five Star Ratings and Counting! We fix small dings and dents at your convenience. Our mobile paintless dent repair unit comes to you! Serving All of Rhode Island, Worcester, and Surrounding Areas. Fast Free Estimates! Call Today! Meticulous PDR is a same-day service, with most repairs completed within an hour. 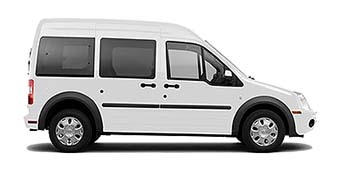 Because we are a completely mobile dent repair unit, we can either come to you at home or office. Dents and dings diminish the resale value of a vehicle. Meticulous PDR not only returns a vehicle to pre-accident condition, it will improve the appearance and sell-ability of any used car. Our paintless dent repair does not require the use of body fillers, paints, primers or other destructive chemicals that can harm the environment. Our truck will come to your home or office to repair your vehicle dent. That means you won’t have to rent or borrow a vehicle or possibly miss work! We’re entirely self sufficient and will not need to use your power outlet or other resources. 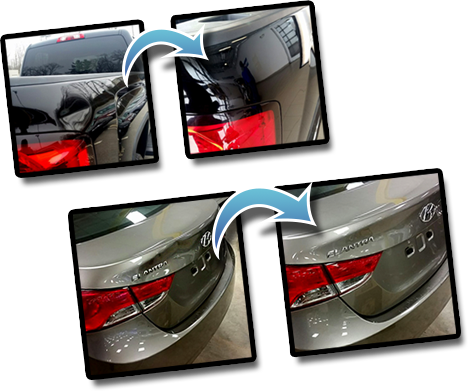 The art of paint-less dent removal was once only used by dealerships and auto-body shops to cut cost on minor dent repairs, now this art form is available to everyone! Here at Meticulous Paint-less Dent Removal we specialize in repairing minor dings and dents on your vehicle in the convenience of your home or office. Our mobile technicians can go to you to repair your minor dents and dings at 1/3rd the cost of a conventional body shop prices without the need for paints, primers and fillers. Our technicians are hired based upon the quality of their repairs. We take pride in our skills and ability to make people happy again! Call us today to repair your vehicle, we guarantee your satisfaction!